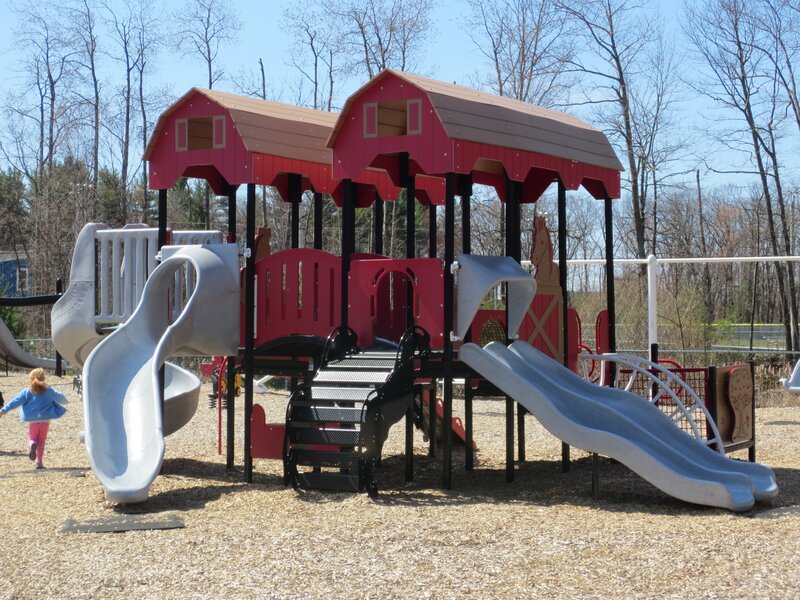 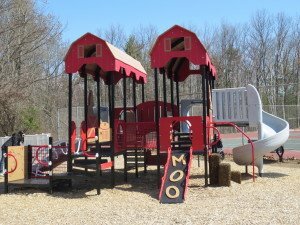 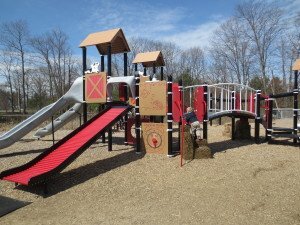 Playground: Funway Park has two farm themed play structures for both older and younger children. 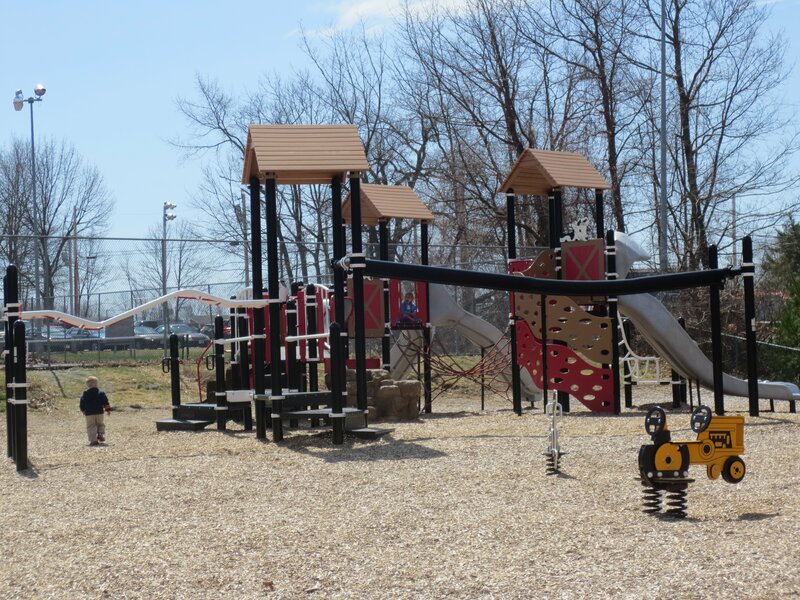 The playground also offers a zipline, a roller slide, a balance beam and swings. Funway park also has tennis courts and a small picnic area with two tables and benches.